Taken at: Parc des Grandes Fougères, New Caledonia, 2016. I’m spending my Monday morning looking back at pictures of my most recent trip to New Caledonia. It was, without a doubt, one of my all time favourite vacation spots. Still so naturally beautiful and untouched; I highly recommend you go if you get the chance. 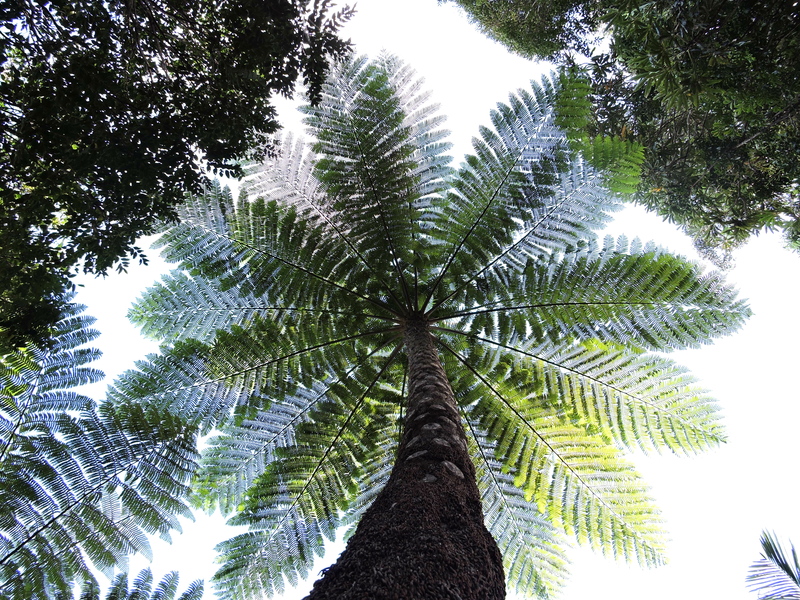 We went to a fern forest one day, near Farino, and it was a definite highlight for me. To be honest, before we went, I wasn’t all too excited to see a bunch of ferns. They couldn’t be that exciting, I thought. Well, I was so wrong! These ferns were massive, and hiking through a whole forest of them was a whole new experience. I love the way light shines through the fern leaves, and that’s what I tried to capture in the above shot. I can’t wait to share more pictures of my trip to New Caledonia. I hope you all have a wonderful week ahead!